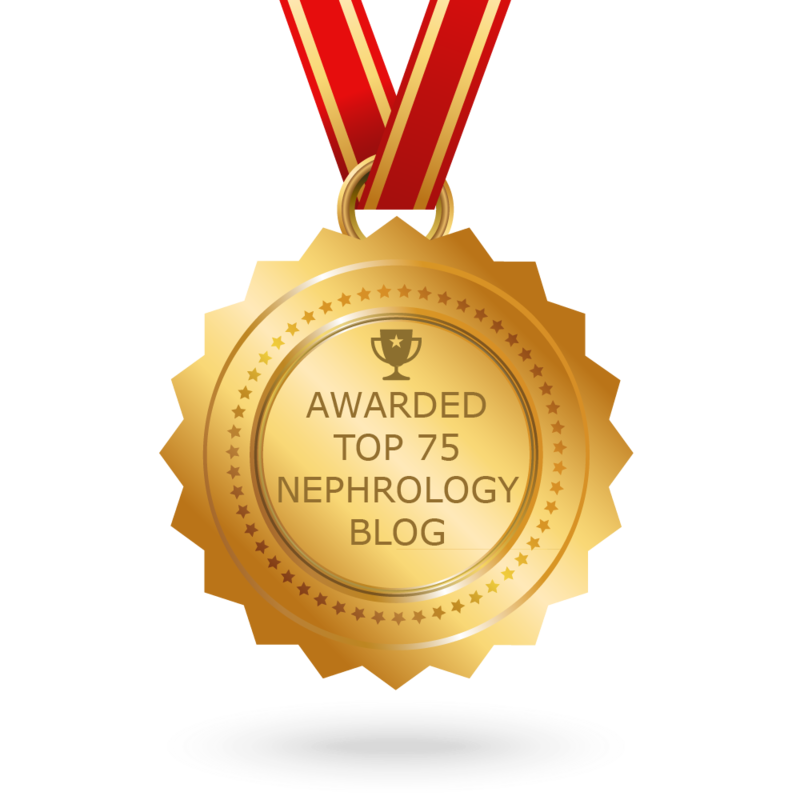 Nephron Power: IN THE NEWS: Cardiac output out and renal congestion in? what is the real cause of renal failure in CHF? 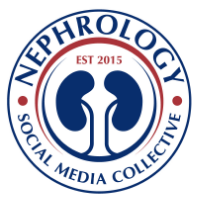 IN THE NEWS: Cardiac output out and renal congestion in? what is the real cause of renal failure in CHF? A dynamic study published in JACC might throw a curve on our thinking on heart failure and renal dysfunction. Chronic CHF( not cardiogenic shock) related renal dysfunction has been attributed by many to hypoperfusion due to impairment of cardiac output. Hanberg et al disprove this concept via an elegantly done analysis of cardiac index and renal dysfunction a registry database of CHF patients. There was no relationship that was significantly noted with cardiac index and renal dysfunction. In this study , the patients were hospitalized for CHF, cardiac index was NOT the primary driver of renal dysfunction. What is the major player then in the negative renal function? An editorial in the same issue proposes alternate mechanism? But yet again physiology has not helped us. What was taught in textbooks and prior reviews was intuitive and perhaps it’s not that simple. Improving forward flow might not be as important as providing “decongestion” from a kidney’s perspective.